As a small business owner, it’s hard enough keeping up with your day to day operations without having to factor in marketing your business. Here is a quick list of small steps you can take that could have a big impact on your business, but that won’t add a ton of time to your weekly schedule. As a small business owner, the most valuable thing you have to offer that big box stores and corporations don’t have is: You. You are the face and voice of your business, and in this era of social media and interaction you have the power to communicate directly with your customers. Take full advantage of that as often as possible. This doesn’t mean just opening a Facebook company page or Twitter account, either. This means being active on those networks. Engage with customers. Ask them questions. Listen to feedback they might offer. Try and look at your social media accounts as part of your daily routine at work, they can give you a bigger return than you might expect. Calling mobile a trend is kind of a misnomer, because trends will come and go. Mobile is more of a new reality, but it’s new enough that small businesses are still dipping their toes in the water of mobile. Google is predicting that mobile searches (85.9 billion) will overtake desktop searches (84 billion) as early as 2015. That’s this year, if you’re keeping track. And these mobile searches are extremely relevant. Over 40% of mobile searches are local in nature, and 81% of conversions from mobile search happen within hours of the search. So if all signs point to mobile, why haven’t more SMBs taken advantage? Maybe it has to do with a lack of time to manage a mobile campaign, or the perceived cost of running mobile ads. UpSnap is working to relieve those reservations with a turn key approach to mobile advertising. For $100 a small business can have a custom landing page and mobile banner tailored to their business. For that $100 the SMB will be featured on hundreds of top mobile apps and sites, and UpSnap will provide a detailed report on the performance of their ads. 2015 is already off to a fast start. 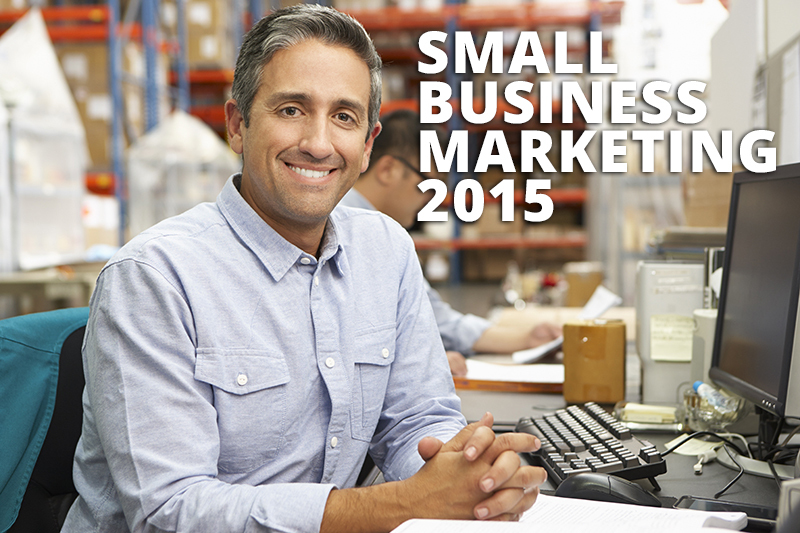 Don’t let your small business fall behind the competition.